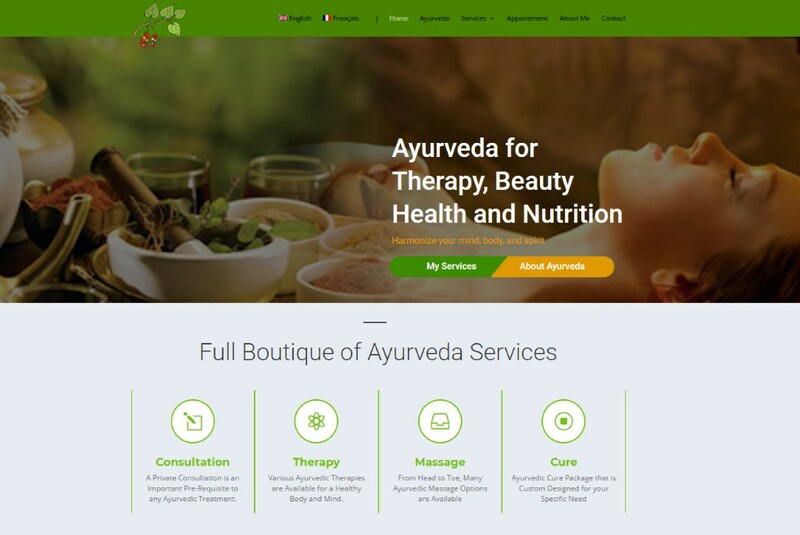 A Website created for a Ayurvedic Practitioner and Therapist in Europe. It is developed as a multilingual website, in English and French. 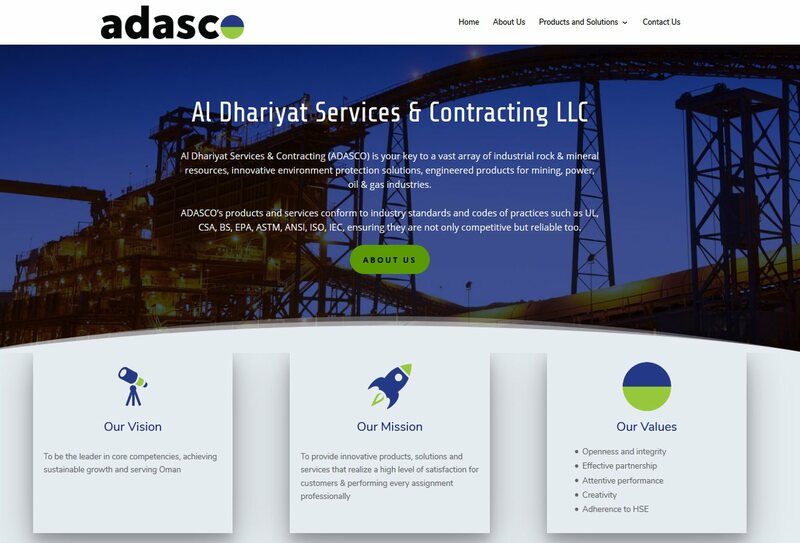 ADASCO, established in the Sultanate of Oman in 2002, is a member of Al Arkan Holding Oman. 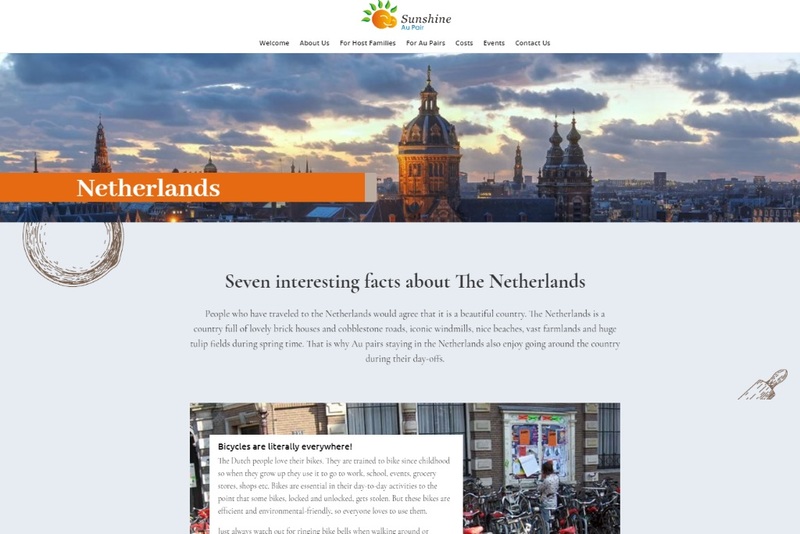 Sunshine Au Pair is a recognized au-pair agency of the Dutch Immigration Office and offers service throughout the whole of The Netherlands. 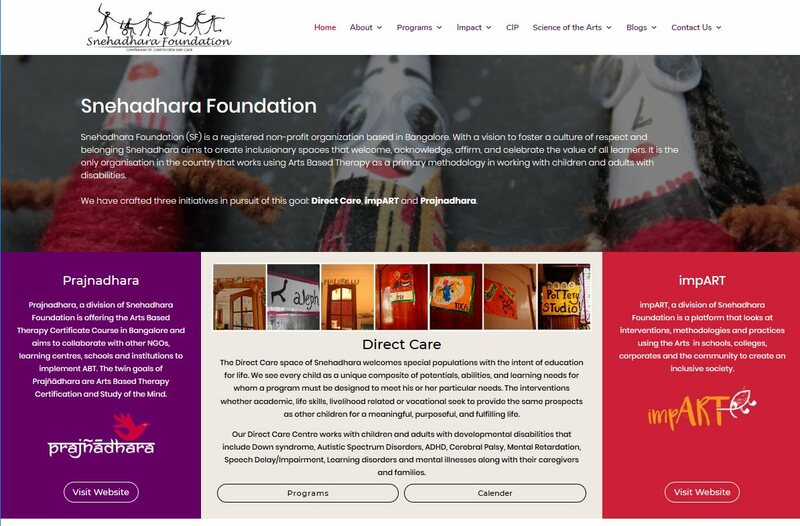 Snehadhara Foundation is a registered NGO based in Bangalore.It is the only organisation in the country that works using Arts Based Therapy as a primary methodology in working with children and adults with disabilities. 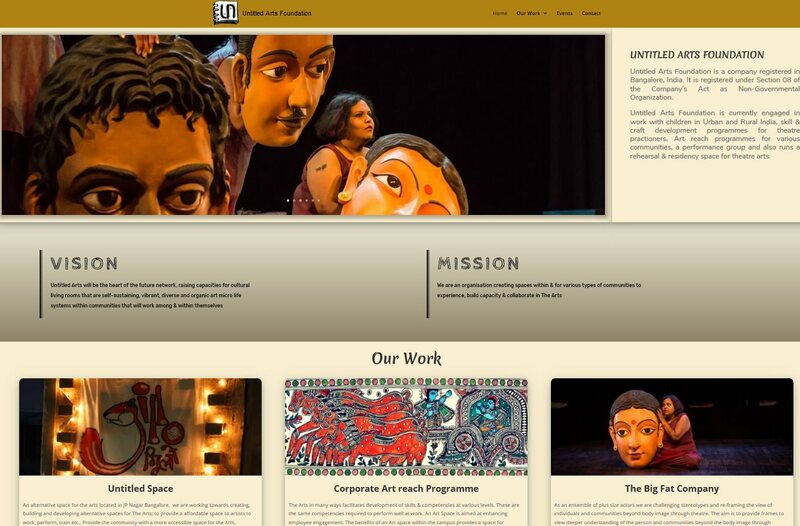 Untitled Arts Foundation is a NGO, currently engaged in work with children in Urban and Rural India, skill & craft development programs for theater practitioners. Prajñādhara is a division of Snehadhara Foundation (SF). 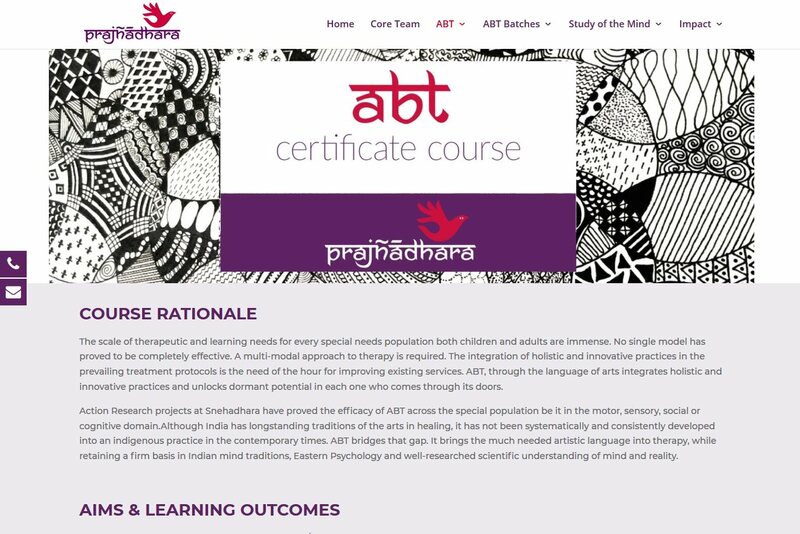 The twin goals of Prajñādhara are Arts Based Therapy (ABT) Certification and Study of the Mind. 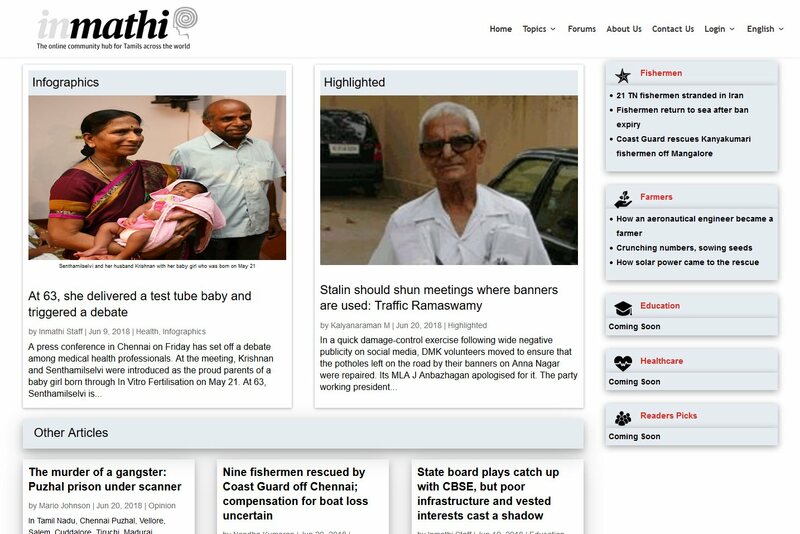 Inmathi is the Online Community and Journalistic hub for Tamils across the world. 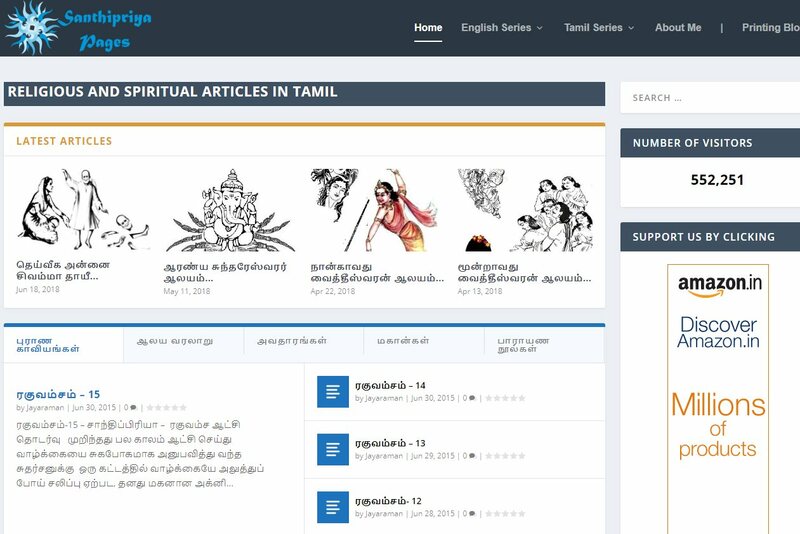 inmathi is developed as a multilingual website, in English and Tamil. A Personal website for a practitioner of Mantra Yoga in Luxembourg, offering everyone the possibility of an inner transformation mainly through workshops and personal session. Website is available in English and French. 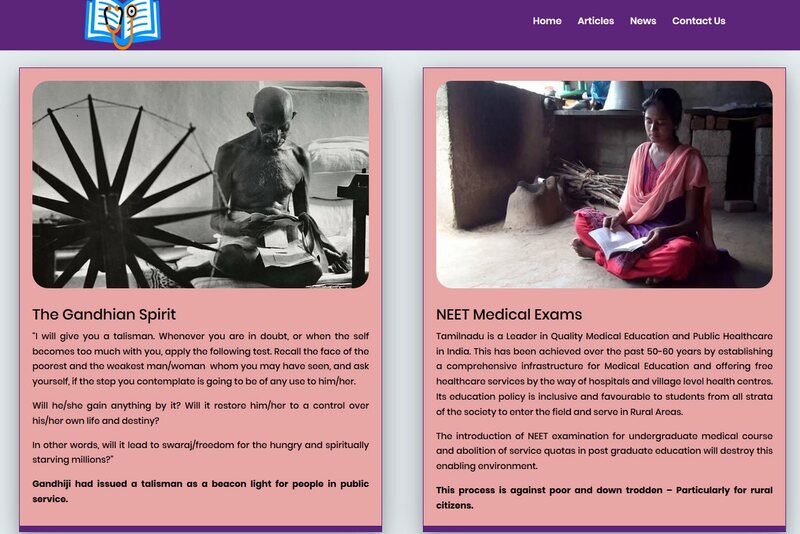 TN-Neet is a website that aims to take a stand against the NEET exams in the state of Tamil Nadu. The websites aims to collate all the information in one place. 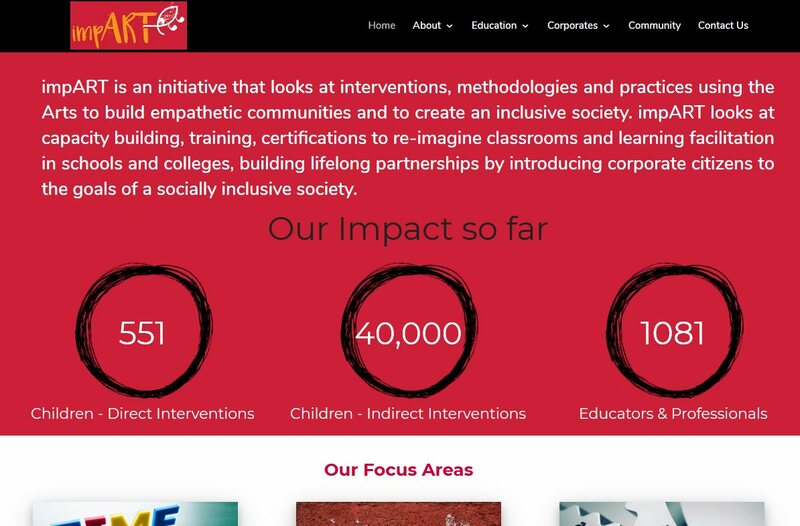 Given the dynamism of the work we do and what we do, we were looking for a website that would tell the story of what we do to the world without taking away from the intent of our work. Our websites are our creative storyboards. This requires someone who not just understands technicality of creating a website but also someone who is capable of design thinking with us. What makes Vinayaga ideal is that he can bring to life a vague idea. He can think on his feet and can keep coming up with interesting ways to move ahead and meet customer demands even if they are not the easiest to accompllish from a software perspective. Ours is a news operation and we have been improvising on the fly the basic structure of the website. And Vinayaga has more than kept up. His methods of realising our ideas have often added value to our ideas. My experience with Vinayaga was absolutely fantastic, he is hard-working, but fun and playful too! You won’t find another person like him able to synthesize, conceive and bring into shape what you exactly want, surely even better than what you imagined, at least for the technical part! You just need to be clear and guide him according to what you really want and then trust him for suggestions and new ideas, he is full of it ! We were getting lost while dealing with the technical issues with some of the big hosting companies. With six websites to manage and build, there were simply too many variables in the equation and the technical details were overwhelming. So we shifted the hosting of all our websites to Terabyte Websites and now we are able to simply focus on building the websites and the business ! Terabyte Websites has helped meet all our needs – both creative and budgetary ! Vinayaga has also gone above and beyond just hosting the websites and has been a tremendous help in making the sites SSL enabled and mapping the right plugins for my needs. With a theme that allows me to be creative and the right amount of automation through the plugins, I can now design the websites my way. And knowing that everything is being backed up and secure is complete peace of mind. 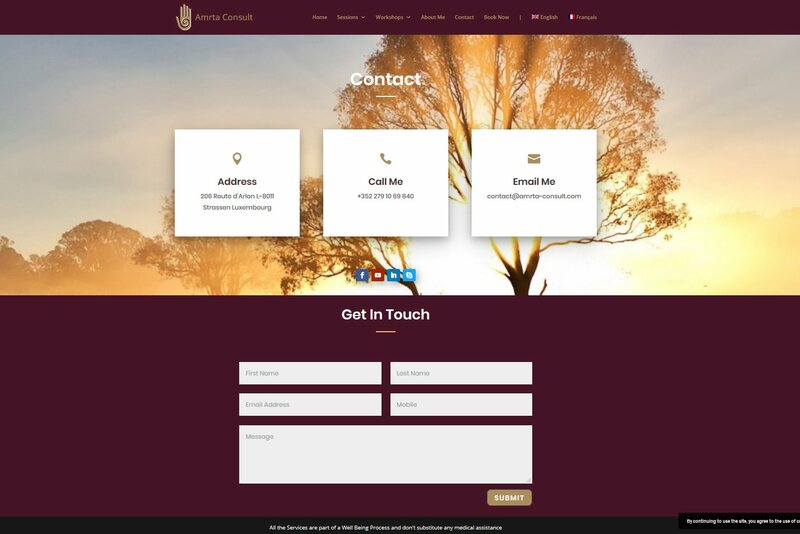 Best thing about working with Vinayaga is that he will not impose his ideas upon you rather he will help you map your thought process into designing your website yourself! At the same time he suggested on few technical aspects that will help in the long run. I appreciate his attention to details, refined artistry and creative approach. The plugins that he chose are one of the best and helped me in managing some of the crucial aspects in a very user friendly manner. Vinayaga has surely given his best ideas and expertise into designing the website. 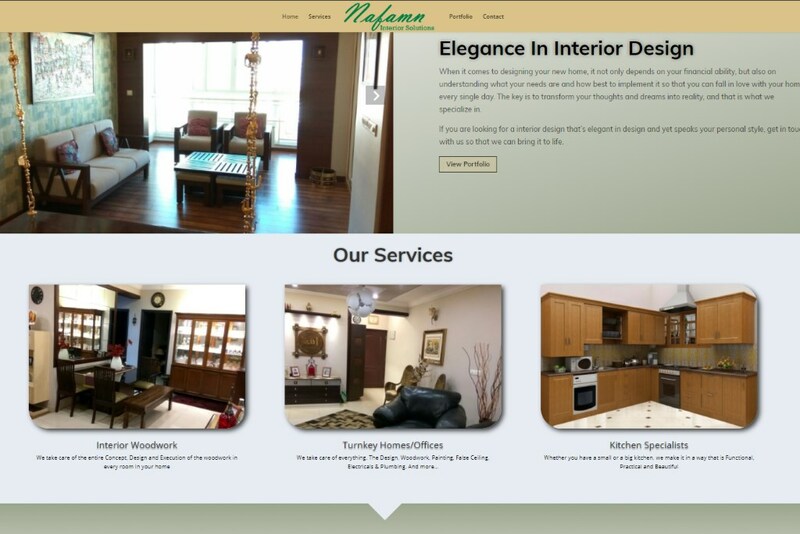 What Vinayaga has demonstrated effortlessly is to work with organisational as well as personal websites. From initially working with Concrete 5 to moving to WordPress, the attention of detail, the sense of aesthetics, the creativity, the professionalism with timelines and finesse to the task is commendable. The websites are also done in a way that it paves way for a lot of marketing collateral like brochures and hand outs to be easily created.